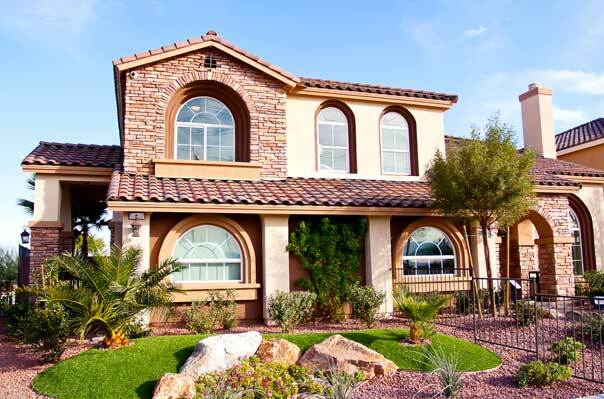 Let us manage your rental property in North Las Vegas, Las Vegas or Henderson. We care for an extensive portfolio of single family homes, townhouses and condos in North Las Vegas, North North Las Vegas and Henderson. Quality Maintenance & Repair. Our long-term relationships with North Las Vegas' finest suppliers enable us to provide our clients with reliable, cost-effective maintenance and repair services, ensuring the value of your property stays strong. 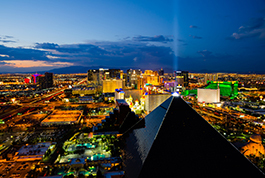 Located at the northern tip of the Las Vegas Valley, North Las Vegas is one of Nevada’s fastest growing cities. North Las Vegas is characterized by its friendly atmosphere, development opportunities, civic pride and responsive government. Located in Clark County, the 98.44 square-mile City is surrounded by majestic mountains, desert valleys and an underlying current of dynamic growth. Sunshine is enjoyed 86% of the year with an average daily temperature of 78 degrees. North Las Vegas has something for everyone including vacation, recreational, cultural and historical attractions. This is an exciting time in the history of North Las Vegas. North Las Vegas is a unique community to live, work and play. North Las Vegas is "Your Community of Choice."